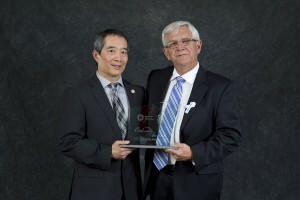 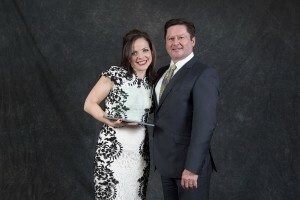 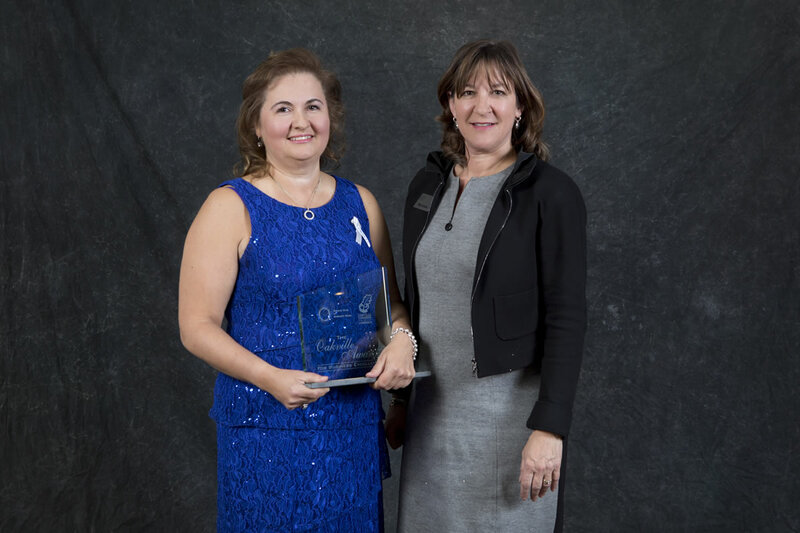 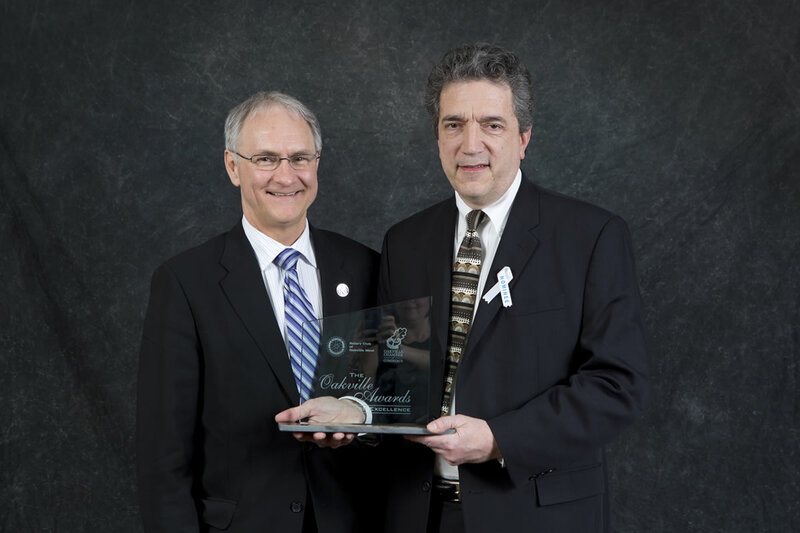 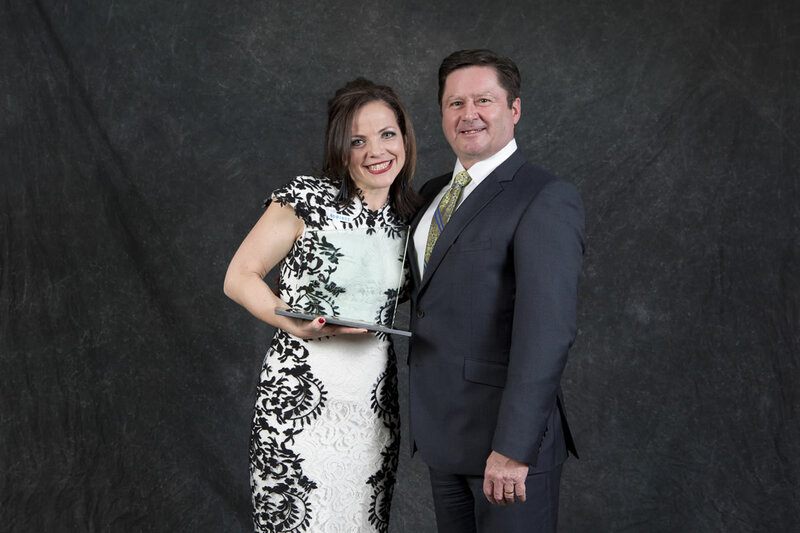 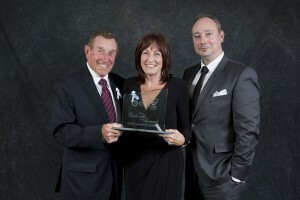 The award recipients of the 19th Annual Oakville Awards for Business Excellence (OABE) held March 27th at the Oakville Conference Centre were announced and recognized for their exemplary models of business excellence and community service. The OABE is a program of the Rotary Club of Oakville West in partnership with the Oakville Chamber of Commerce recognizing local entrepreneurs and businesses for the invaluable contribution they make to the Oakville community. 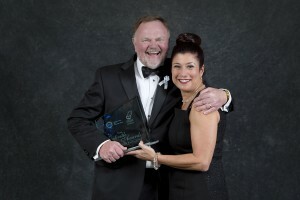 Funds that are raised from partners, supporters and ticket sales of this gala event will benefit Rotary youth programs. 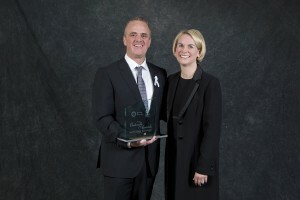 (from left to right) Diamond Partner Stuart Levings, Chief Operating Officer, Genworth Canada, Todd Courage & Cheryl Singleton of Courage Distributing Inc.
Congratulations once again to the nine award recipients and all the 2013 nominees. Your dedication and hard work support the outstanding quality of life we all enjoy in Oakville.